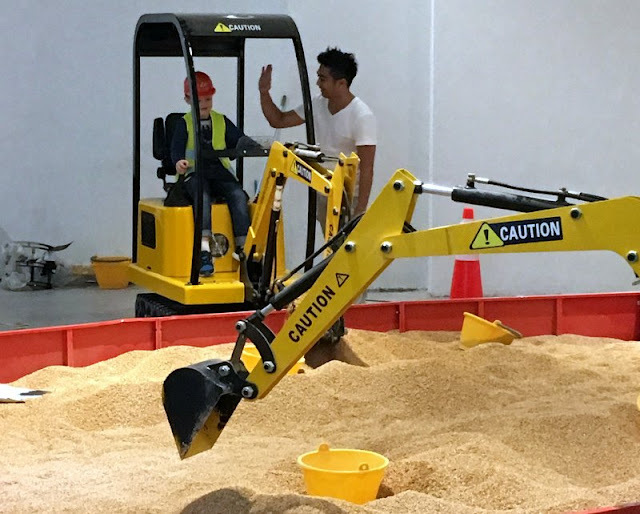 Diggersite - Where Kids Can Operate Real Excavators - Goes to the West! 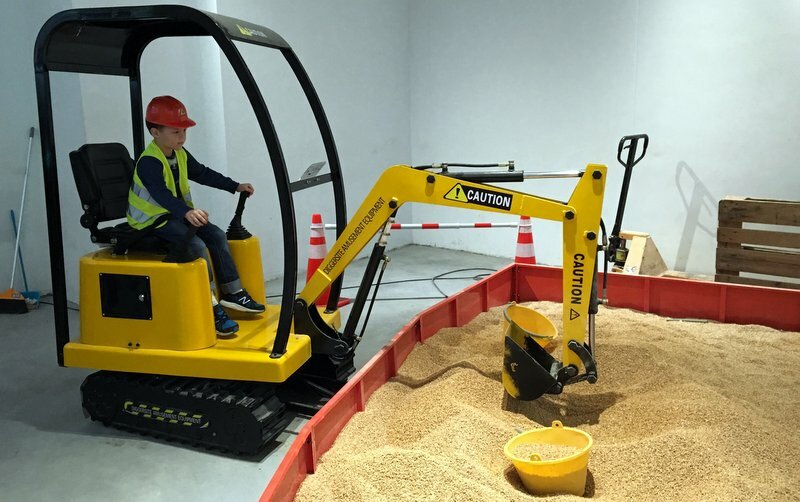 If you have kids, you would have heard about Diggersite by now - the site where kids can realise their dreams of operating a real-life working excavator. 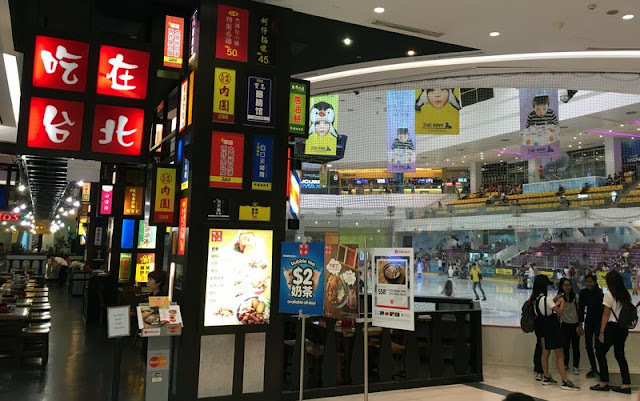 But in case you missed it, I had previously blogged about it when it just opened in February... and I know, its location at East Coast Coast can be a slight bummer especially for those living in the west. Diggersite has now come to the WEST and it comes with air-conditioned comfort too! 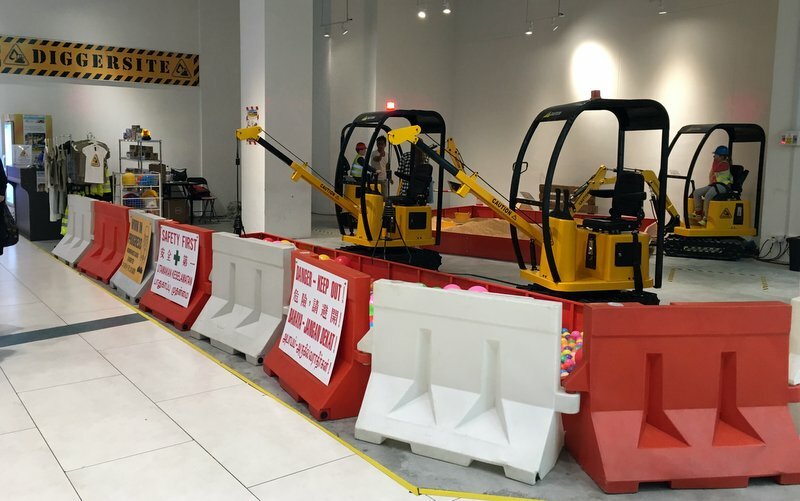 Newly opened at JCube Shopping Mall in Jurong East, Diggersite @ JCube provides the same realistic experience for kids to operate smaller scale construction machinery. Just like its main outlet at East Coast, the main attraction for kids is the enclosed sandpit, where they can scoop sand into the bucket using the excavator. 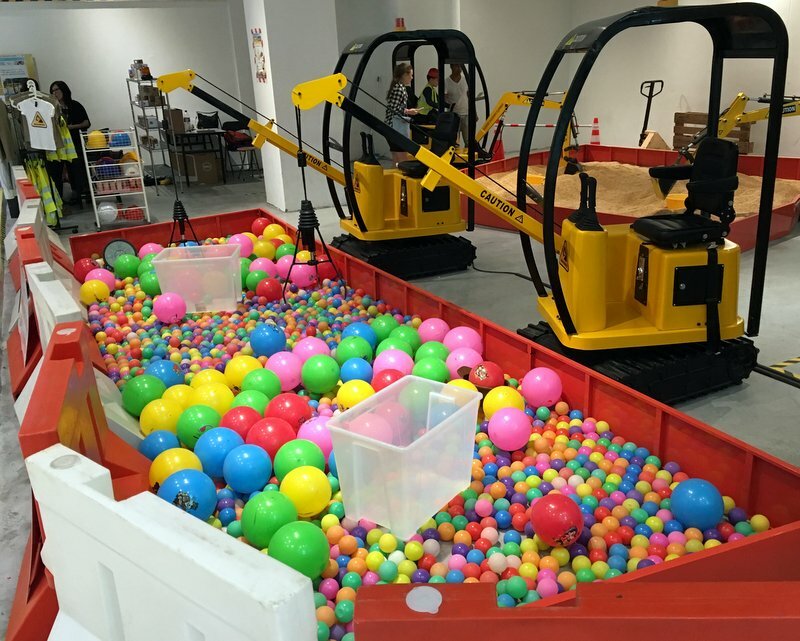 Another similar station is the ballpit one where kids will be able to grab colourful balls using a giant claw from the comfort of a digger. Prices remain the same: Each station is priced at $7 and there is a bundle promotion of $18 for 3 rides. But a NEW membership card has been launched, which costs $50 for 10 rides. The good thing is the card is valid for rides at both East Coast and JCube, and it can be shared among different kids. Each ride duration is for 5 minutes and usage of safety helmet and vest is complimentary. Due to the machinery involved, avoid wearing flip-flops or sandals as they do not protect the feet. The recommended age is from 2 years and above. Children under 6 years old must be accompanied by an adult at all times. No upper age limit as even adults are welcome. 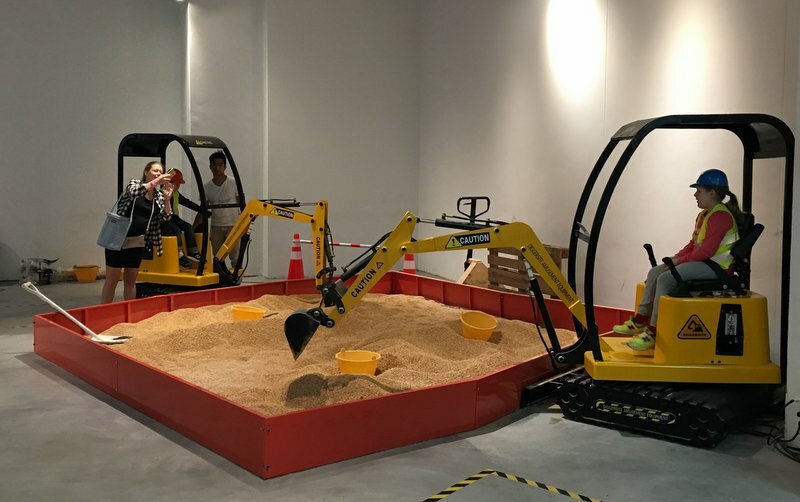 Compared to its East Coast outlet, Diggersite @ JCube has fewer stations but for families staying in the West, this is probably the best option if you have kids who are ga-ga over construction vehicles! Oh and one more thing, the outlet at JCube is not permanent. From what I understand, they will be there for a minimum of 3 months and depending on response, an extension of another 3 months is possible. 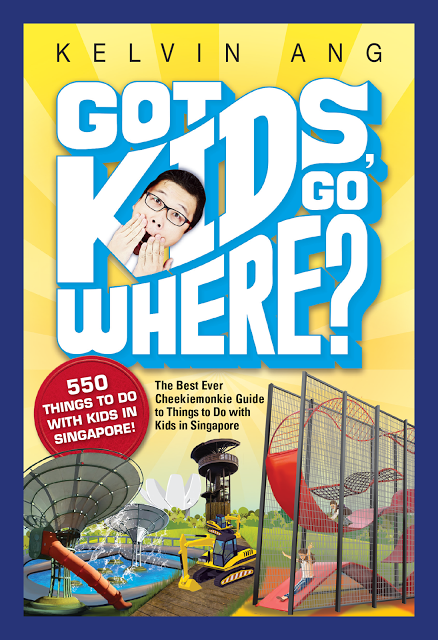 So do not wait too long if you are planning to bring your kid down to JCube! Cost: $7 per ride (5 minutes). Bundle promotion of $18 for 3 rides. Membership Card $50 for 10 rides.